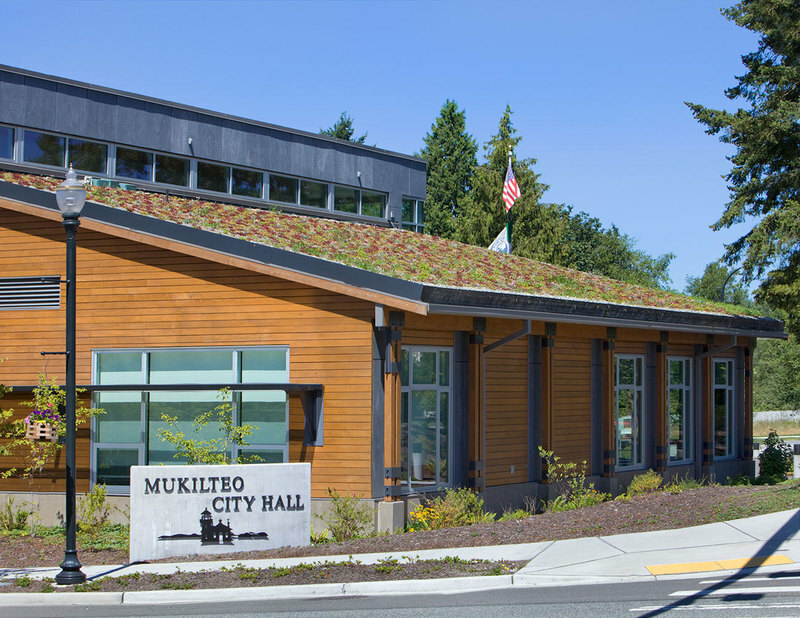 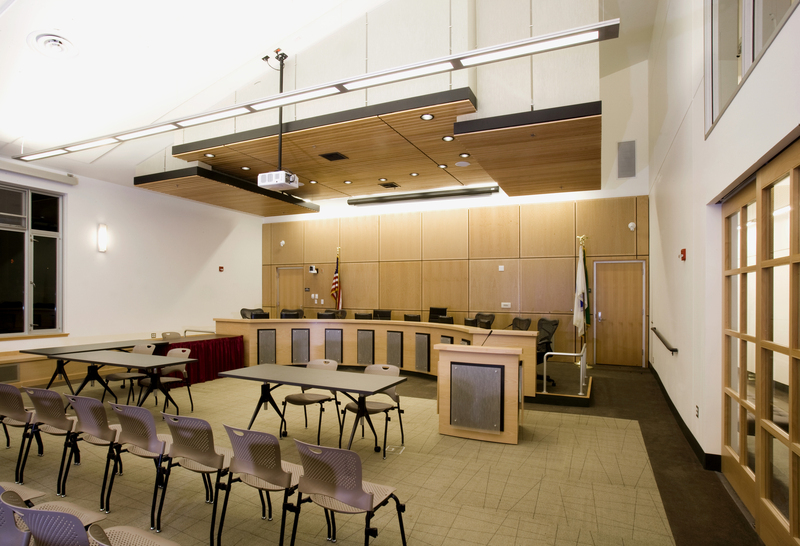 The City Hall is a welcome and integral addition to Mukilteo’s city fabric. 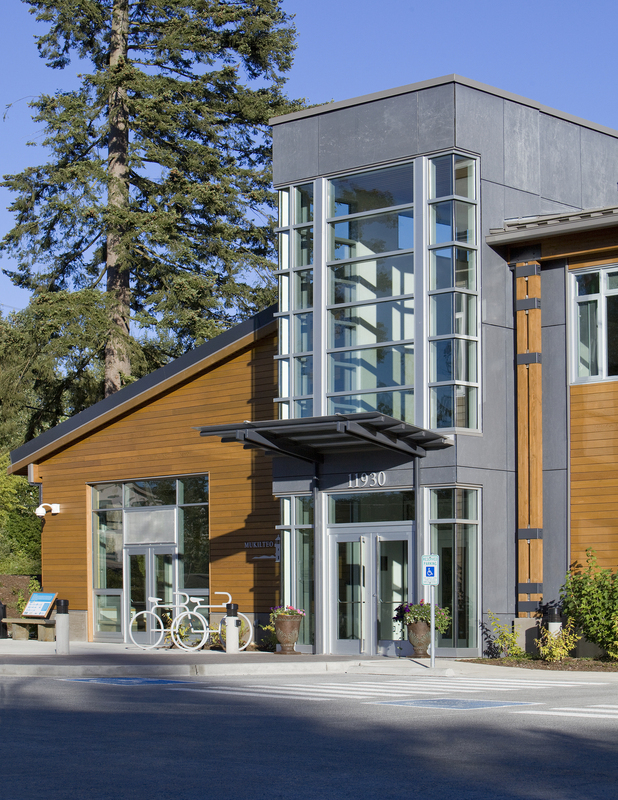 ARC facilitate the assessment of 8 sites within the city to determine the best fit location for the new City Hall. 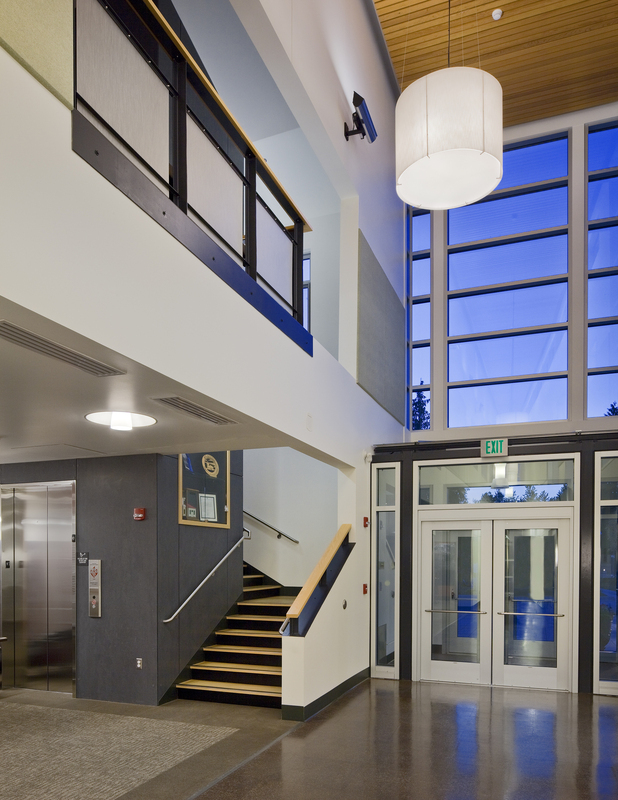 The entry features a soaring two-story gallery that takes its place between the Hall’s council chambers and administrative areas. 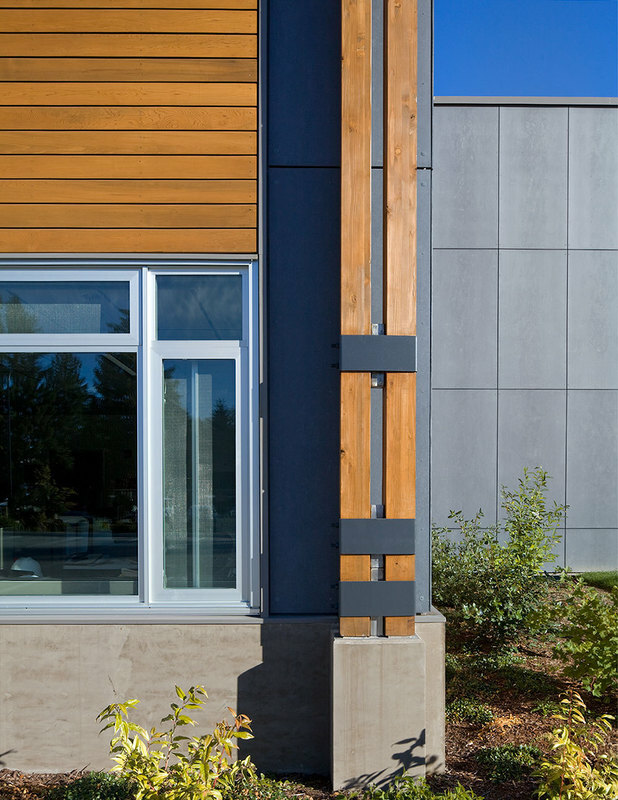 Highly visible from the street, the gallery reads as a beacon of light inviting community involvement in local governance. 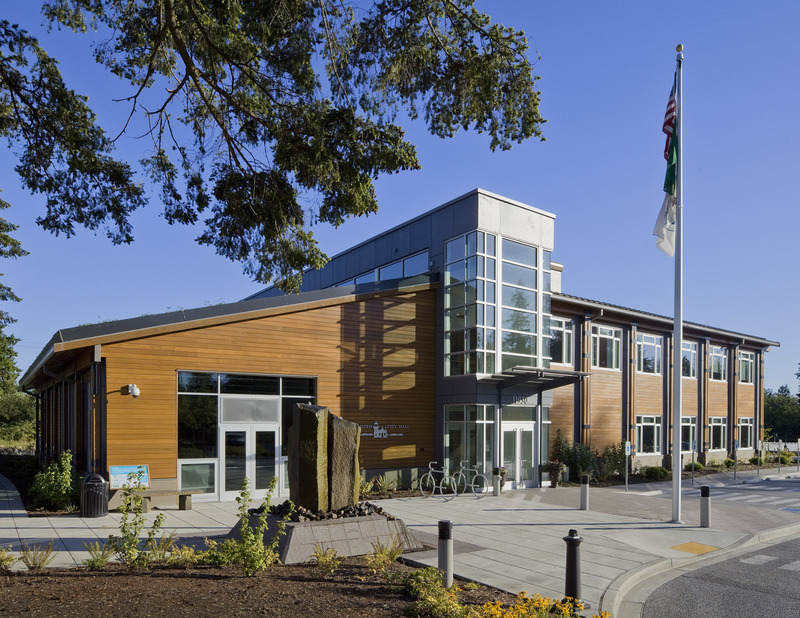 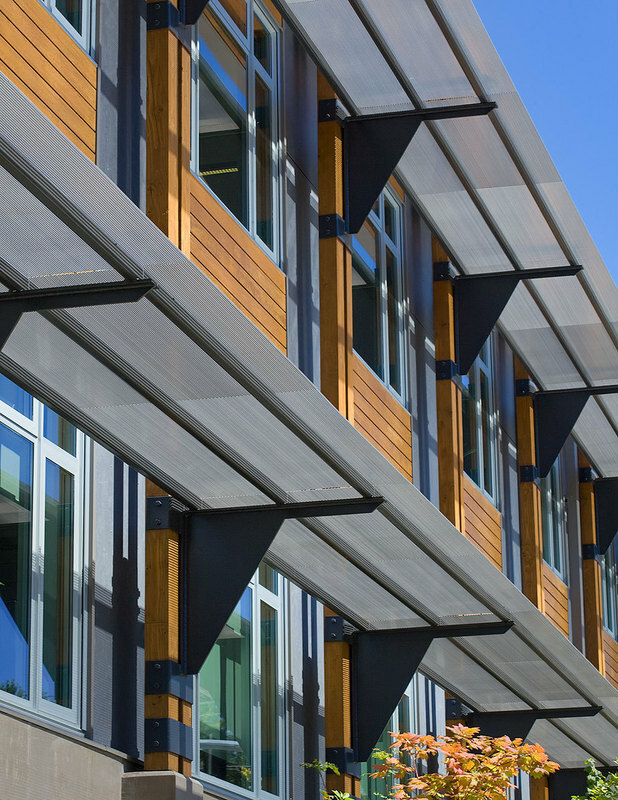 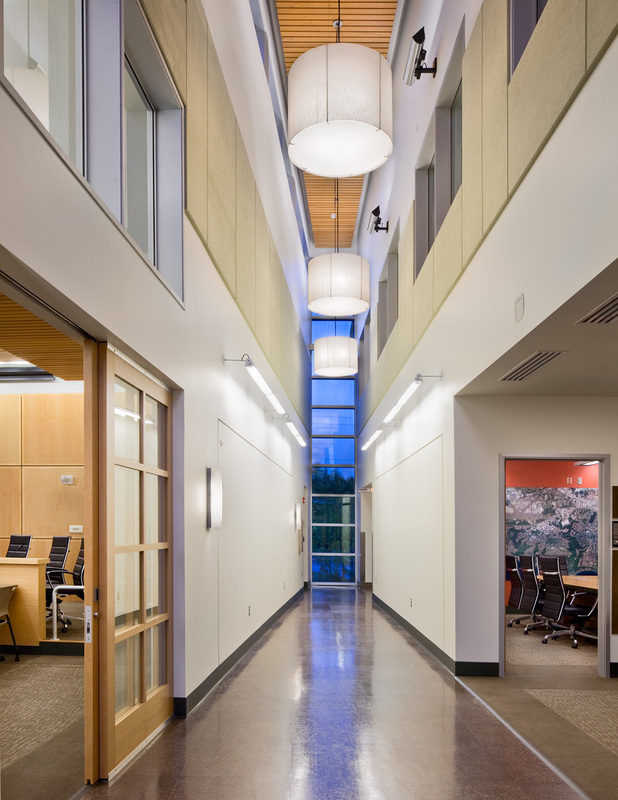 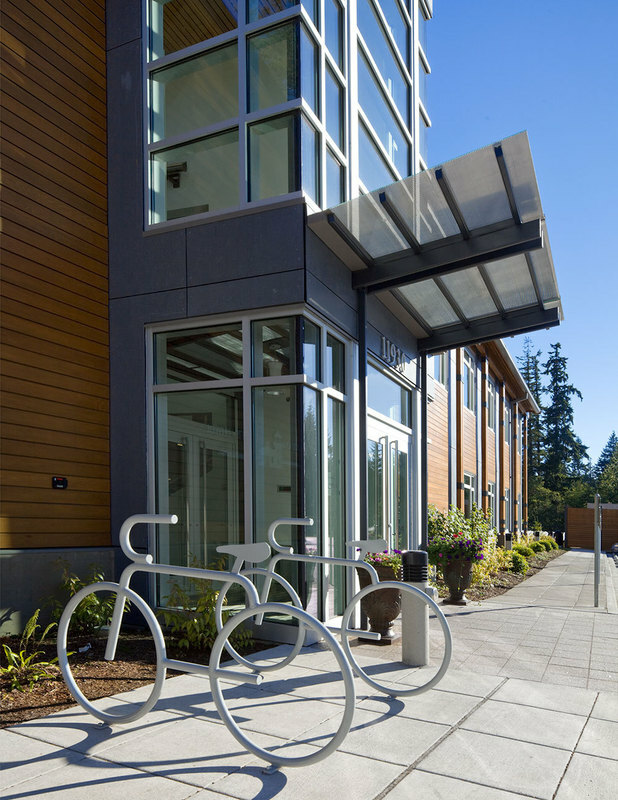 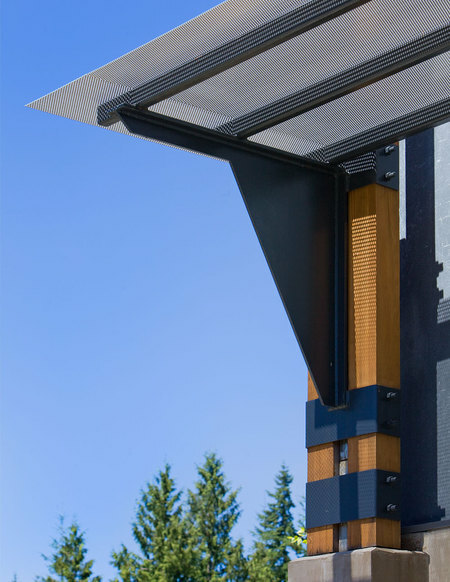 Innovative sustainable design elements include geothermal piping for heat control, pervious paving, bio-retention swales and rain gardens, and a vegetated roof over council chambers.